We are currently looking for a committed floatation therapist and receptionist to join our team who is committed to results and growing the business. 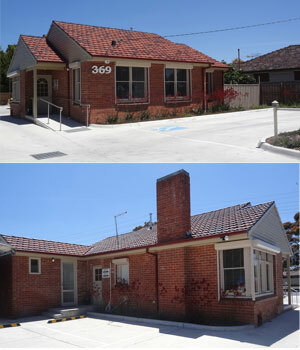 Our small and supportive centre is experiencing growth. 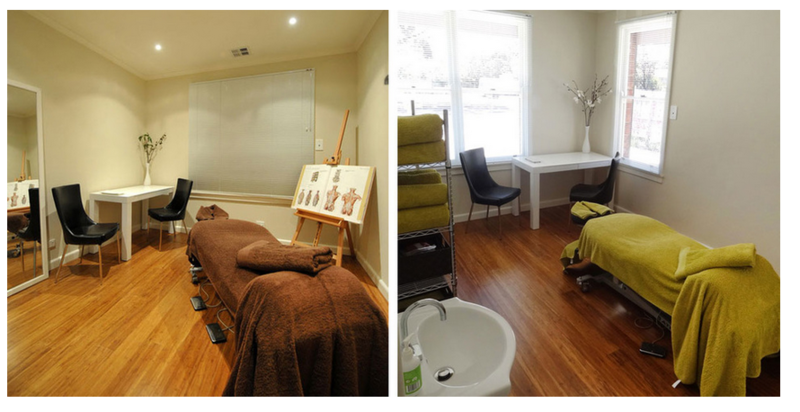 We are a health centre specialising in floatation therapy, myotherapy and massage based in Bellfield near Ivanhoe and Heidelberg serving the Northern area since 1994. Advanced computer skills are a must everything we do is computerised, automated and systemised! 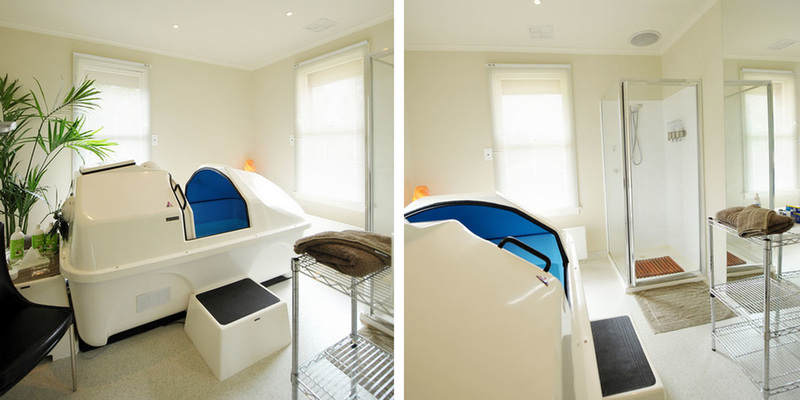 Imagine yourself as the welcoming presence of our centre in the role of Floatation Therapist, attentively caring for clients at the beginning and end of their sessions. Do you like to work in a friendly environment where you are respected and valued? 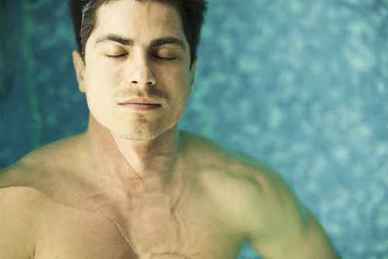 Would you like to be trained in a Floatation Therapy roles? Are you a go-getter and willing to go the extra mile for each client? Do you enjoy greeting clients and managing a positive client experience? Are you a self-starter and results-oriented? Can you work under pressure when it presents itself. Then we have the perfect position for you. Setting up the rooms, laundering towels and other duties. The nature of this role requires you to be disciplined, organised and want to work together with clients to help them achieve their ultimate health and wellness results. Do you get passionate about wanting to help people? Are you confident that you can find solutions a client issue when they come in for a session? Are you committed to providing exceptional customer experience and business improvement? Do you love to clean showers, wash, hang and fold towels and the day to day cleaning of a clinic? Are you proactive, result-focused, self-motivated and skilled at sales? Do you have the ability to work independently or within a team environment, taking ownership of following through and looking after clients needs? Do you have a friendly and positive personality style? Are you able to receive constructive criticism and customer feedback? Do you understand business and have the ability to meet rebooking targets? When you say "I'll take that on" or "Leave it with me" do you deliver? Are you able to follow processes? 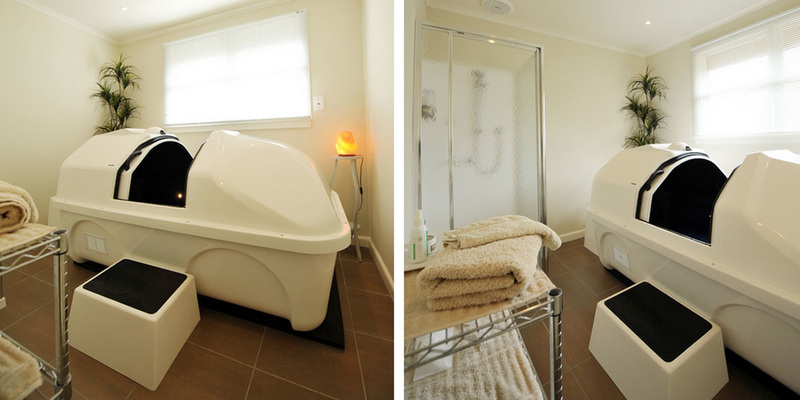 Are you able to recommend our maintenance wellbeing programs and float hours program? Do you understand the importance of looking professional all the time? Are you self-discipline and have great time management skills? Do you have excellent communication and rapport skills? Can you manage client session times? Are you commitment to our company vision? Do you have the willingness to learn? We have systems for everything, including hiring new staff. Step one will be to submit your expression of interest with an email and your CV. In this first contact, tell us why this opportunity is for you. Be sincere and authentic. It will set the tone for what comes next. If not compelling, the process will end here. As noted above, you can read-between-the-lines AND we’ve told you. If your introductory email is not compelling, you will receive a standard “thank you, but no thank you” response email. Your introduction email does NOT need to be verbose. It does need to be written from the heart. One or two genuine paragraphs can seal the deal. Once we ‘accept’ your expression of interest, we’ll send you a personality profile test. If you match what we’re looking for, we’ll proceed to an interview to get to know each other. We’ll know “instantly” if we connect or not. With all that out of the way, we’ll proceed to get to know each other. We’ll invite you to the clinic, meet the staff, show you the facilities and resources available and then if you’re still keen, we’ll proceed to getting to know each other. At that point, we’ll determine how we transition you into the team, how and when you leave where you are working now. It’s very important to us that you leave your current employment on positive terms. We will accommodate all reasonable requests. We don’t want you to burn any bridges. We want to fill this role immediately. Please note ALL enquiries will be kept STRICTLY CONFIDENTIAL.